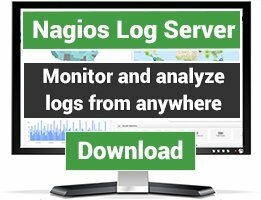 GroundWork Foundation is a data abstraction and integration layer for Nagios. It has PHP, Perl and Java API's for querying data. 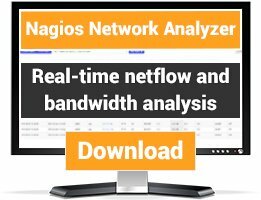 Uses a feeder-listener architecture that is easily extended to integrate with any application that sends data over a network. 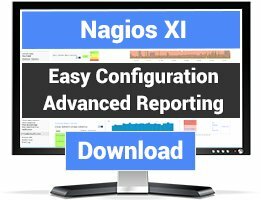 NSJS: Nagios Java System is a Java implementation of the NSCA AddOn.